Getting dentures can be a big decision, at any age. While they have the potential to restore your confidence, dentures are also a huge adjustment. The feel, the difference to your bite, the maintenance; there are a number of new experiences you can expect to come across. And, while most people find their dentures settle into place within a short period, there are some common issues that you may experience in your first few weeks or months. Your natural teeth are anchored into place using both your gums and jaw. In contrast, dentures are held in place with the muscles in your lips, cheeks and tongue. This is a learned skill and, as your muscles adapt to their new requirements, denture slippage is a common complaint. Denture adhesives can be purchased over the counter and can help to secure your new set in place during wear. Dentures can be uncomfortable during the beginning. Again, this is due to the muscles in your mouth altering their grip to hold the dentures in place. This can cause rubbing and sores throughout the mouth. Again, a secure fixing adhesive will reduce the risk of this. If pain consists, contact your denture clinic to see if your dentures need to be adjusted. The saliva glands in your mouth can go into overdrive when you first wear your dentures. Most of this is due to stimulation with the mouth and will calm down over time. A good technique to reduce saliva is by regularly sucking on a hard boiled sweet throughout the day. Dentures take time to get used to, especially since they are a significant addition to your mouth space. They can feel very bulky before you get used to them and some people feel like they take a toll on their bite. Over time, the muscles in your mouth will adapt to fit the dentures properly and you should find that this bulky feeling goes away. If it persists, speak to your Clinical Dental Technician. Dentures are separate to your gums and therefore, food and drink can become trapped beneath them. Over time, these can begin to decay and cause bad breath. Good dental hygiene and a food-seal denture adhesive will help to reduce this. 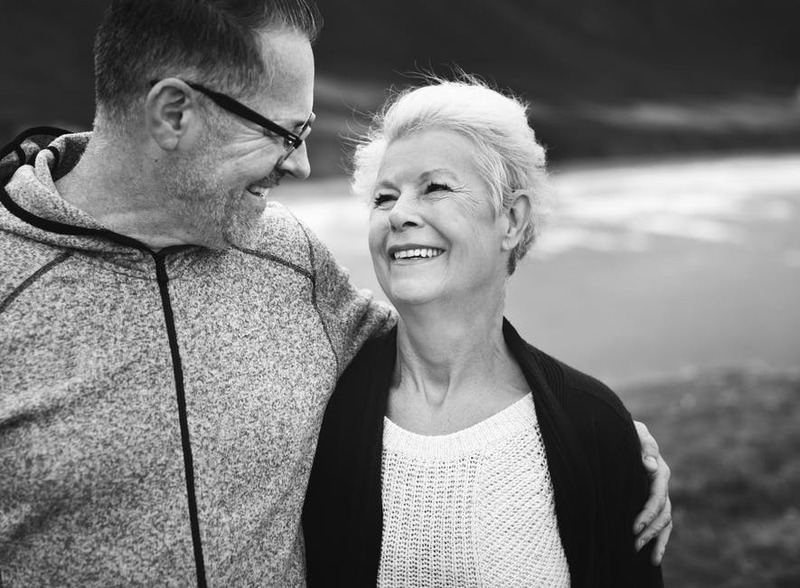 If you have any questions about your dentures or are considering them in the future, contact JB Denture Clinic today to discover our professional service.